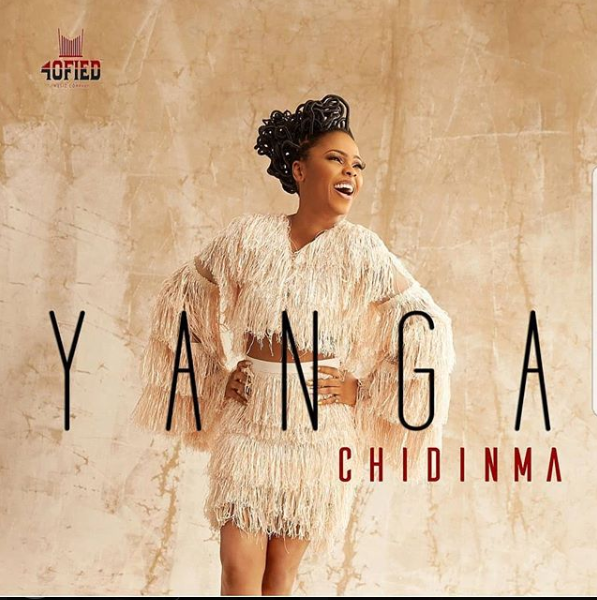 Watch fresh new video Chidinma release Yanga video. 40tified Music Company Lead-Act – Chidinma, is out with a brand new video of “Yanga”. She releases the video to celebrate her birthday.